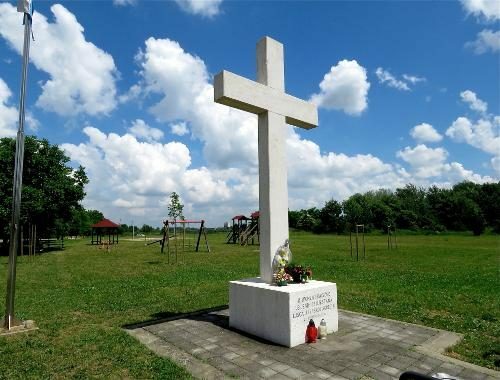 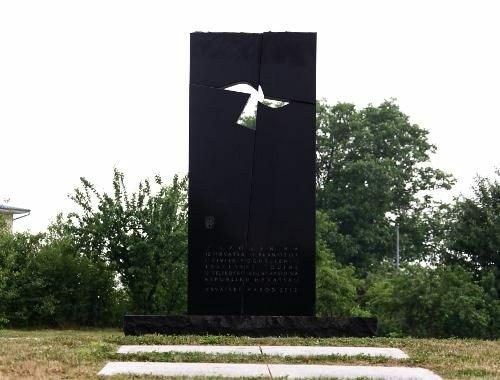 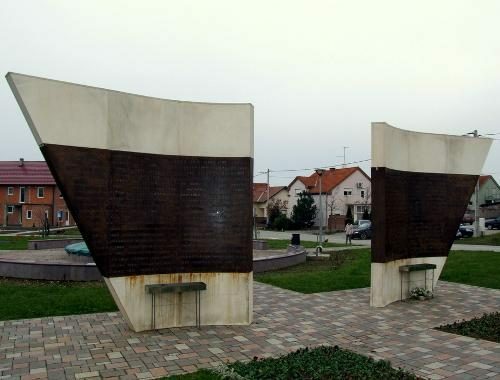 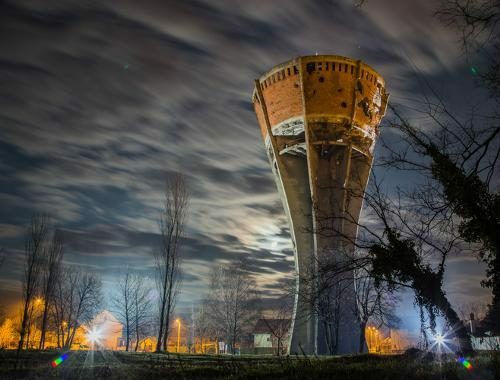 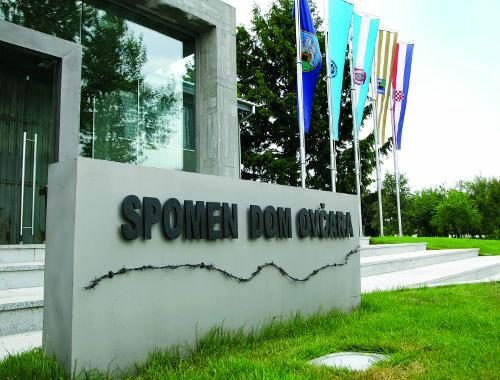 Public Institution “Memorial Centre of Homeland War Vukovar” connects all memorial locations in Vukovar and the surrounding area. 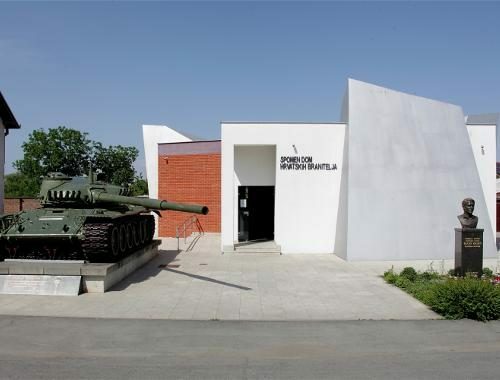 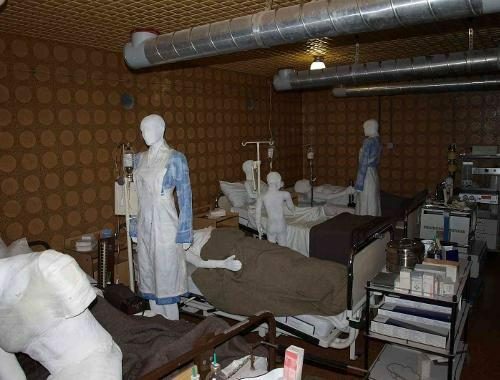 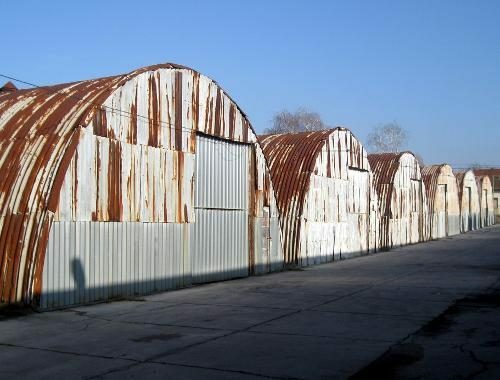 The foundation manages the facilities and their maintenance, and collects and preserves artifacts from the war. 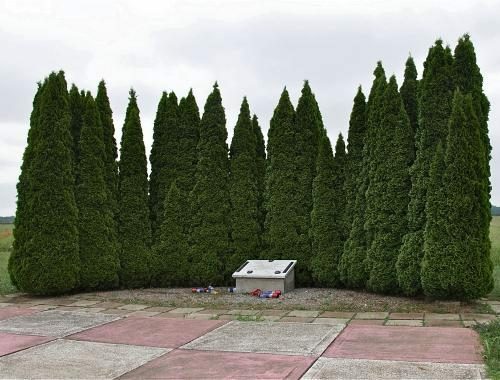 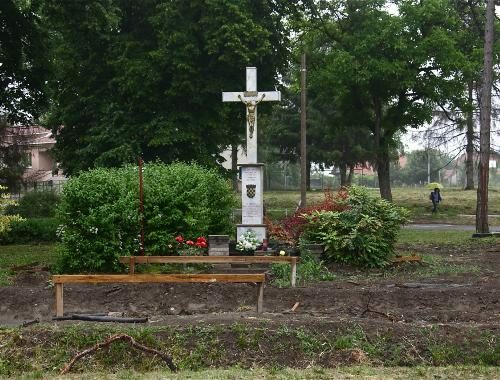 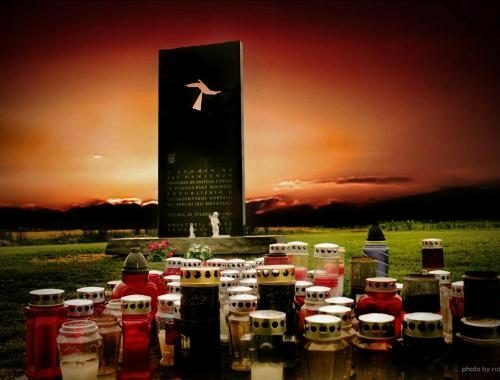 On this page you can find out more about all memorial locations under the jurisdiction of the institution. 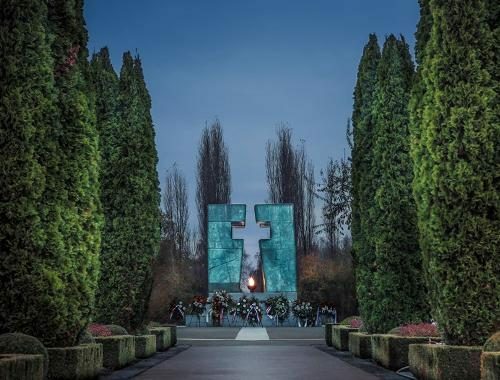 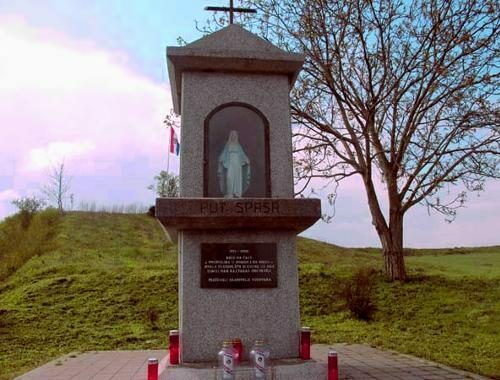 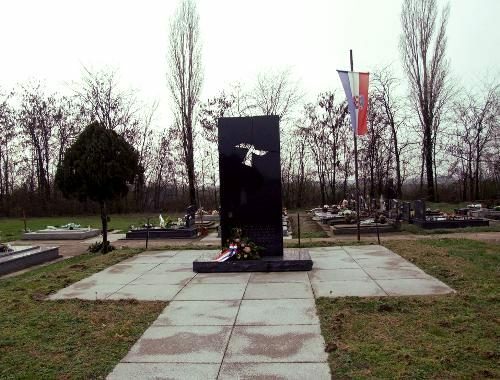 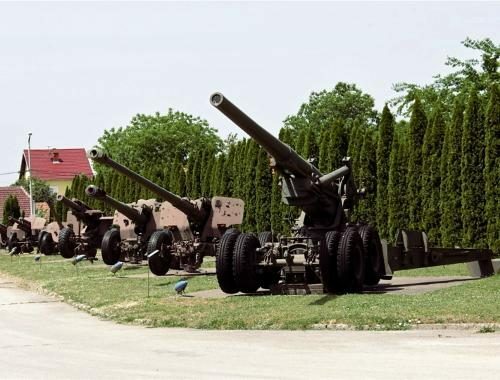 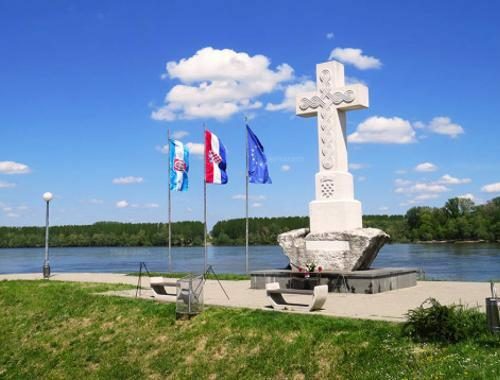 Virtual tour is an ideal way for you to visit Memorial Locations MCDR Vukovar via your computer or mobile phone.